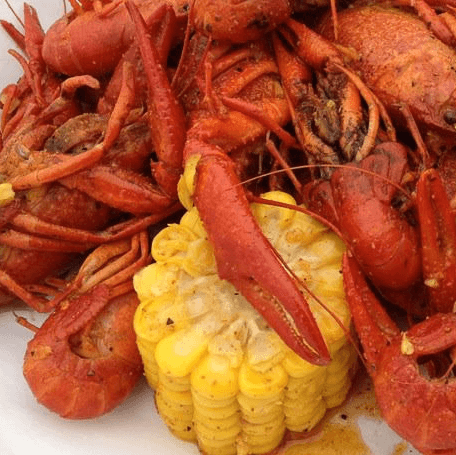 Typically, the beginning of Lent marks the unofficial start of another sacred time for many Houstonians: Crawfish season. Sadly, this region's colder than usual winter has kept supplies low and prices high. As BB's Cafe owner Brooks Bassler recently explained to me, the crawfish stay buried deep in the mud during cold weather and are only available to be harvested once the weather warms up. Thankfully, mild weather appears to be here to stay, and this weekend should prove particularly pleasant for crawfish consumption. As noted in the individual entries, prices are running between $6.99 and $8.49 a pound. Restaurants frequently post their prices on Facebook, so like any favorites to stay current. The list below is by no means definitive. Everyone has their favorite spot (feel free to share in the comments). However, it does seek to balance both traditional Cajun and Viet-Cajun options for the full range of flavors. For those wondering, Ragin' Cajun isn't on this list because dumping seasoning on crawfish after they're boiled brings little flavor and a whole lot of mess. That's just not good eating. With over 32,000 likes on Facebook, this seasonal Crosby spot certainly doesn't count as a secret anymore. Indeed, the reasons for its popularity, particularly with those in the Kingwood/Atascocita area, start with the crawfish themselves: Large, appropriately spicy and served fresh everyday. Being BYOB doesn't hurt either, and large groups typically show up with a cooler full of cold beer to tame the heat. Being BYOB doesn't hurt either, and large groups typically show up with a cooler full of cold beer to tame the heat. 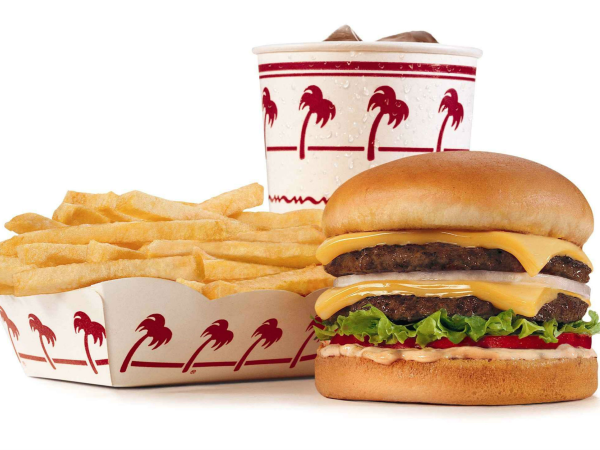 This year offers expanded hours, with a Friday lunch that starts at 11:30 a.m. The prices currently run $7.95 a pound, but should drop quickly once the supply increases. Newcomers seem to emerge every year, but Crawfish & Noodles remains the consensus favorite for best Vietnamese crawfish joint. Credit the signature garlic butter seasoning for its popularity, but even non-crawfish eaters will find a lot to like on the menu. Come for bo luc lac or the expertly fried chicken wings. Just leave room for crawfish. They're still great. Another top spot for Viet-Cajun crawfish, Wild Cajun offers two seasoning options, but go with the spicy Wild Cajun version that gets some added punch from fresh scallions. Note that the restaurant's small size means it fills up on the weekend, which can mean long waits and even sellouts. Of course, that's the price to be paid for top-notch crawfish and a secret menu that includes noodles dishes and hot spot. Recently expanded to Greenway Plaza, this restaurant's original location in the 99 Ranch grocery store on I-10 became a destination for those who craved the signature Chinatown flavor but didn't want to drive past the Beltway to get it. 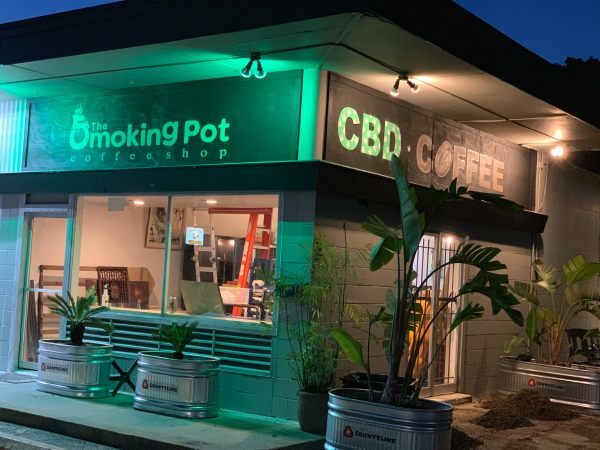 The new location is equally popular, with some reports of long waits even during the week. Don't want to peel your bugs? The crawfish pho is an excellent alternative. The restaurant has added a new, hot and sour seasoning for 2014. Don't want to peel your bugs? The crawfish pho is an excellent alternative. This Galleria-area alternative to Ragin' Cajun is known for its massive portions at reasonable prices. Crawfish here are always well seasoned and served with corn and potatoes (typically extra at Vietnamese restaurants). Current price is $7.99 a pound, but the generous happy hour pricing on beer and wine makes it a little easier to handle. All you can eat crawfish specials are rare this year, but Mezzanine Lounge has been holding them on Sundays for a few weeks. The bar has even set up a special Facebook group to notify diners of what days they'll run the special. That includes this Sunday, when it's only $25. The three (soon to be four) location mini-chain sells over 2,000 pounds of crawfish per week, with the Heights location accounting for more than half the total. 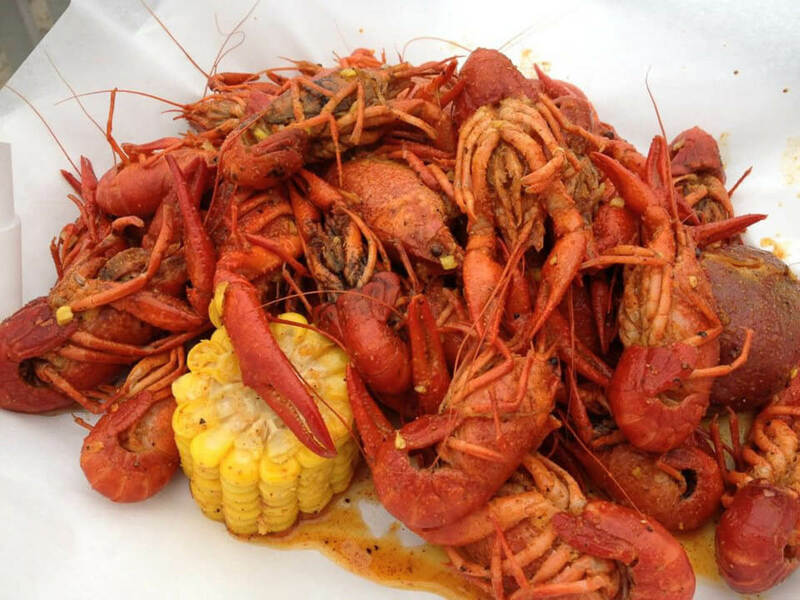 While it is a lovely place to consume crawfish, don't miss the Greenway Plaza location. With its expansive patio, this is the perfect spot to while away an afternoon sipping frozen cocktails and sucking down bugs. Crawfish also make an excellent companion to one of the restaurant's po' boys, gumbos or other dishes. Another local mini-chain with a strong following in Houston's southern suburbs (Webster, Pearland, etc), Floyd's offers a Bubba Blue-esque litany of crawfish options: Boiled crawfish, fried crawfish, crawfish etouffee, crawfish bisque, crawfish alfredo and more. The classic Cajun spicy boiled crawfish are currently $6.99 a pound and in high demand. At $8.25 a pound the crawfish at this EaDo Cajun restaurant are at the high end price-wise, but owner Lisa Carnley always orders the largest specimens she can find. As in, crawfish so big that even the claws are worth eating. Besides, the restaurant serves Houston's best po' boys, so filling up on crawfish is kind of a wasted opportunity. This Chinatown spot was last year's best newcomer thanks to the "Kitchen Special" that adds citrus and onions to the typical Cajun-inspired mix of spices. The Thai basil flavor that uses lemongrass is also worth trying, but the word is spreading. The restaurant's whole crabs recently showed up in Texas Monthly, so expect the crowds to follow. Current price is $8.49 a pound. Neither Moon Tower Inn nor Danton's Gulf Coast Seafood Kitchen have started serving crawfish yet, but, in years past, they've both served excellent bugs. 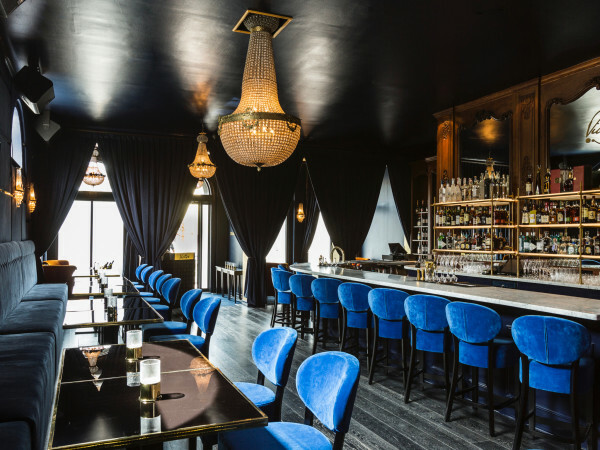 Moon Tower will begin its weekly AYCE feasts starting in April, and Danton's should have them on the menu in another two to three weeks. Seek them out once they arrive.